Don’t let sore muscles and joints keep you down. 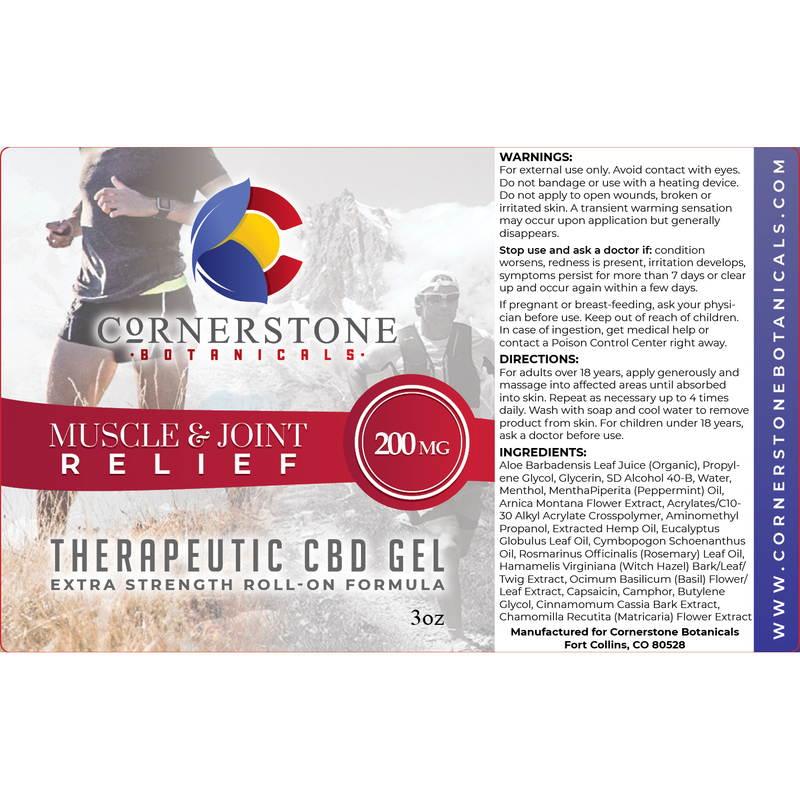 Relax with the healing properties of 200mg of full-spectrum (whole plant) CBD oil blended with a unique fusion of organic aloe, arnica, capsaicin, menthol, peppermint, witch hazel, and other pure essential oils to form our Muscle & Joint Relief. Conveniently apply this pain relief gel topically at home or work for temporary relief of muscle and joint pains caused by strains, sprains, backache, arthritis, or sports injuries. 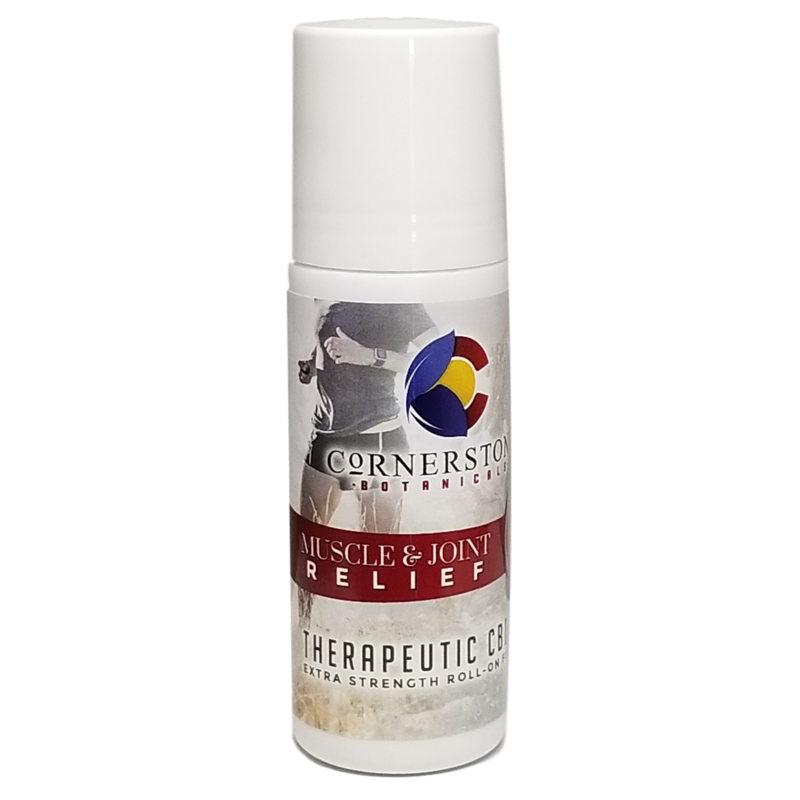 This “powerhouse” is a natural, homeopathic pain relief gel that will get you back on top of your game. Arnica ~ reduces swelling, pain, inflammation, and bruising. Capsaicin ~ anti-inflammatory that reduces pain by decreasing pain signals from sensory nerve fibers to the brain. Menthol ~ analgesic that results in a cooling sensation and acts as a counterirritant to reduce the sensation of pain. Witch hazel ~ reduces swelling, inflammation, and irritation by constricting blood vessels in the skin to decrease blood flow. Organic aloe ~ rich in vitamin C, E, and beta-carotene which give your skin amazing nutrition and the nourishment it needs. 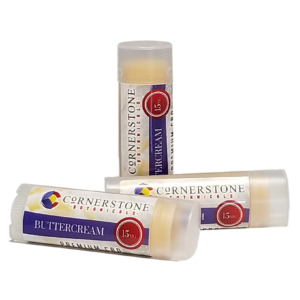 It moisturizes without leaving a greasy feeling. Aloe is soothing, rejuvenating, and healing. Eucalyptus ~ both an anti-inflammatory and an analgesic, so it helps to soothe both inflammation and pain associated with conditions such as rheumatoid arthritis, osteoarthritis, and muscle injury. Peppermint oil ~ stimulating, soothing, and refreshing and can be used on any skin type. Rosemary oil ~ helps by flushing out toxins from the body and improving circulation. Rosemary oil rejuvenates the skin with much-needed nutrients and keeps your skin looking younger. Basil oil ~ loaded with antibacterial, antibiotic, and anti-fungal properties, making it an ideal natural remedy for various skin infections. Camphor ~ essential oil derived from the leaves of the camphor tree and shown to have antioxidant properties which can help protect your body from stress and damage. 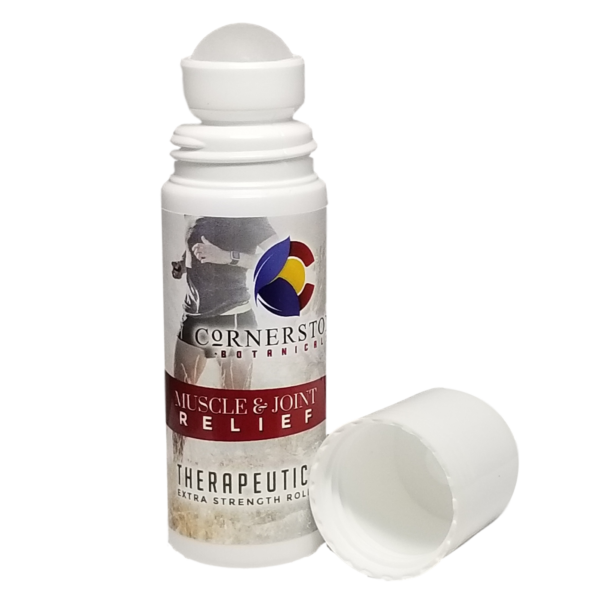 Highly beneficial in relieving pain and swelling in muscles and joints. Cinnamomum ~ acts as an anti-inflammatory agent and studies have indicated that cinnamaldehyde present in cinnamon inhibits the activation of inflammation causing factors such as arachidonic acids thereby acting as an effective anti-inflammatory agent. Cinnamon is highly beneficial for inflamed joints and muscles! Chamomile ~ relaxes and soothes the nervous system with its pain-relieving and antispasmodic properties. Chamomile is derived from Matricaria Chamomilla L, which has anti-inflammatory and anti-microbial properties and may be beneficial for skin conditions such as psoriasis and eczema. 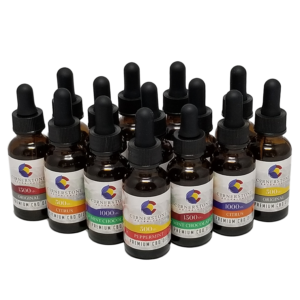 INACTIVE INGREDIENTS: Aloe Barbadensis Leaf Juice (Organic), Propylene Glycol, Glycerin, SD Alcohol 40-B, Water, Menthol, Mentha Piperita (Peppermint) Oil, Arnica Montana Flower Extract, Acrylates/C10-30 Alkyl Acrylate Crosspolymer, Aminomethyl Propanol, Eucalyptus Globulus Leaf Oil, Cymbopogon Schoenanthus Oil, Rosmarinus Officinalis (Rosemary) Leaf Oil, Hamamelis Virginiana (Witch Hazel) Bark/Leaf/Twig Extract, Ocimum Basilicum (Basil) Flower/Leaf Extract, Capsaicin, Camphor, Butylene Glycol, Cinnamomum Cassia Bark Extract, Chamomilla Recutita (Matricaria) Flower Extract.